After reviewing the X-mini CLEAR and asking my fellow tech blogger, Renhao, who is an audiophile, we came to conclusion that X-mini CLEAR isn’t worth S$299. So I decided to get another portable speaker for my dad. 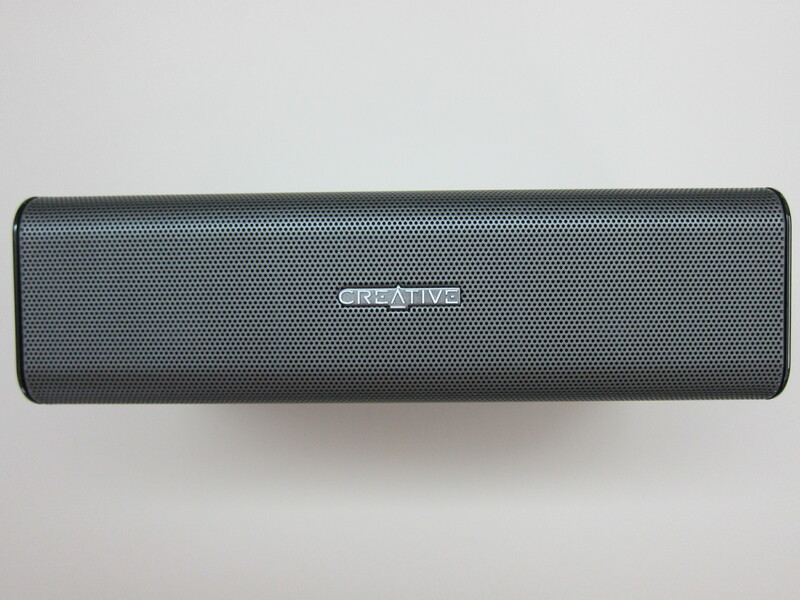 Renhao recommended the Creative Sound Blaster Roar and besides him, I also read many online reviews saying the Roar is good and value for money. 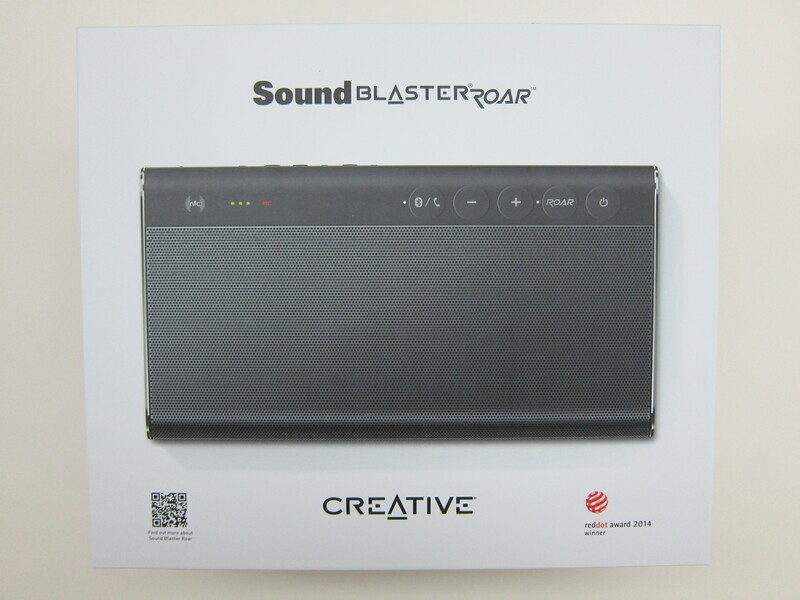 While I was at Sitex 2014, I bought the Roar because it was at a promotional price of S$179 and it comes with a free Creative Sound Blaster Roar carry-bag (next blog post) worth S$39! The recommended retail price (RRP) of the Roar is S$299 which is hard to believe because I saw it being sold at Challenger for S$229 (non-member’s price) and Creative’s own online store is selling it for S$199. 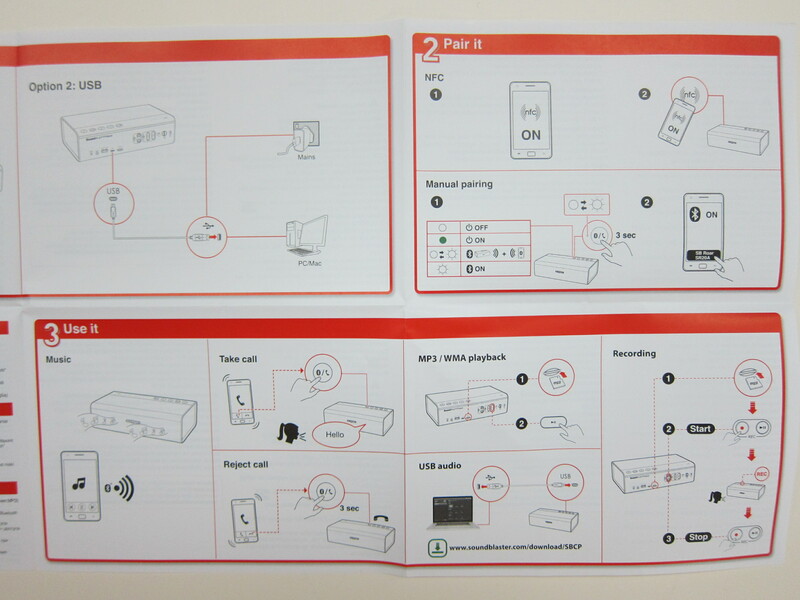 You can link two Roar together via Mega Stereo Cable (S$10) to create a mega stereo experience. Roar supports aptX and AAC. 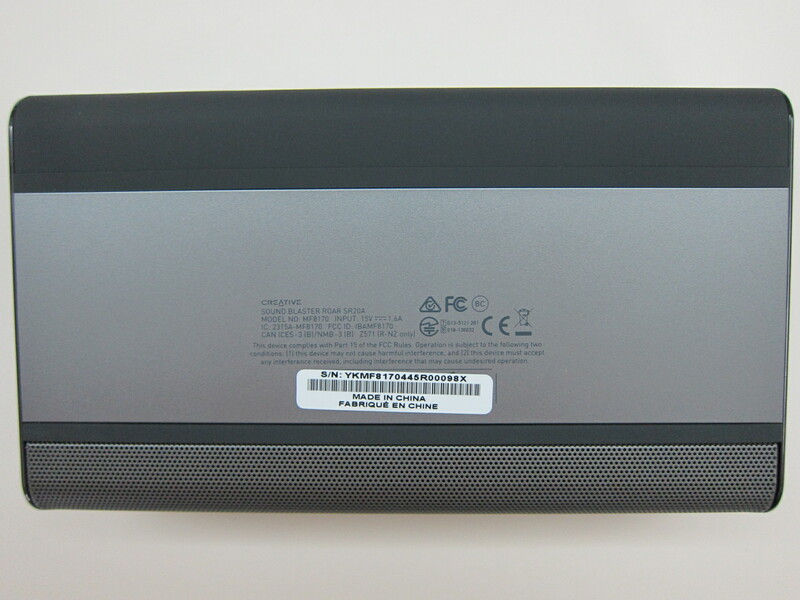 aptX and AAC are advanced HD codecs that deliver high quality audio for Bluetooth transmission. 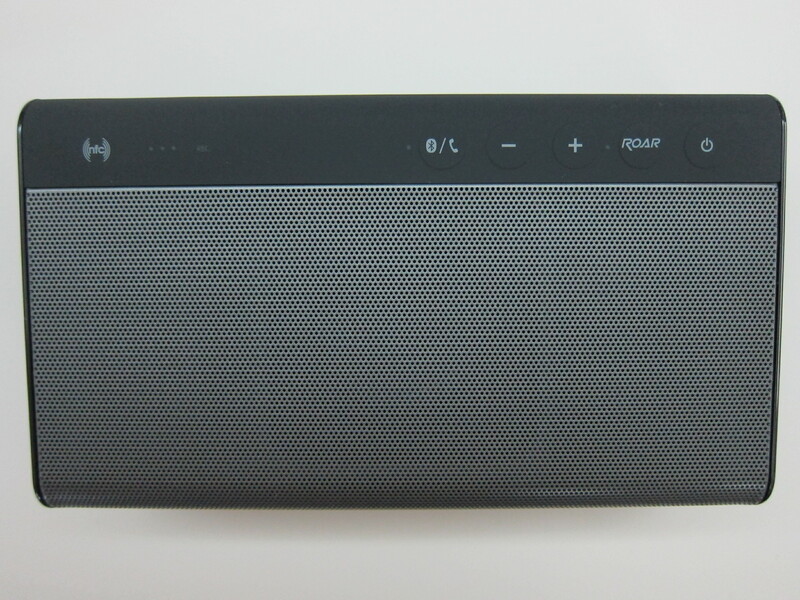 Roar’s built-in 6,000mAh battery plays your music non-stop for up to eight hours. 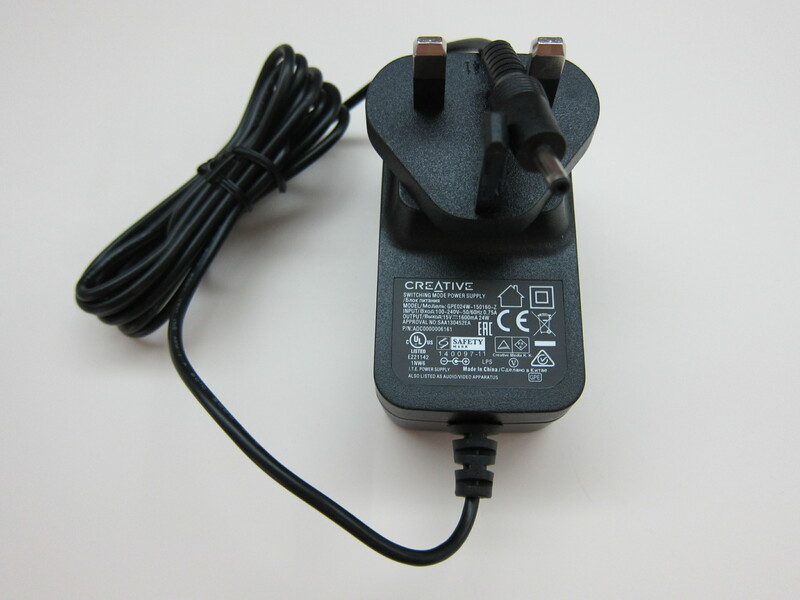 You can also use the battery to charge your mobile devices via the USB port. 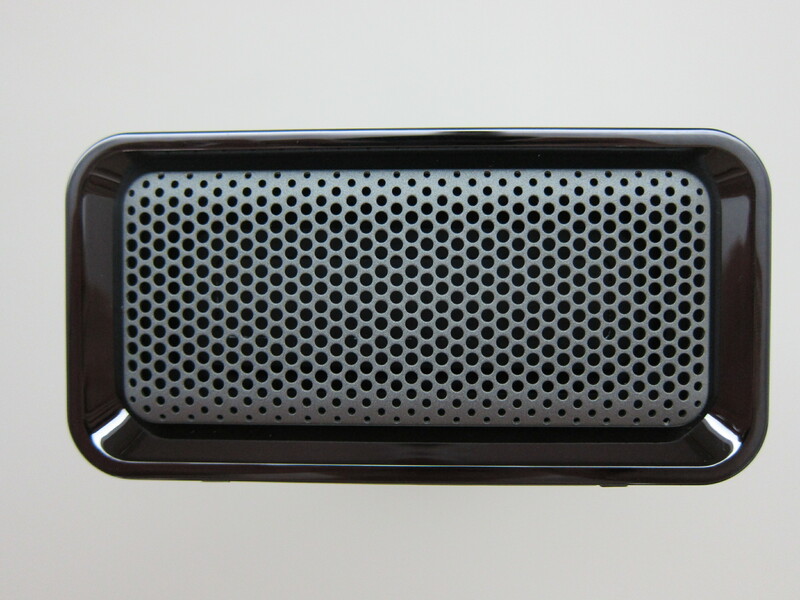 There is a built-in microphone in the road for convenient hands-free calls. Roar supports NFC which allows you to pair your NFC-enabled device even easier by just tapping on it. Roar has a microSD card slot that allows you to play music (MP3/WMA/WAV) stored inside the microSD card. It has even a audio/voice recorder that allow you to record directly to the microSD card. 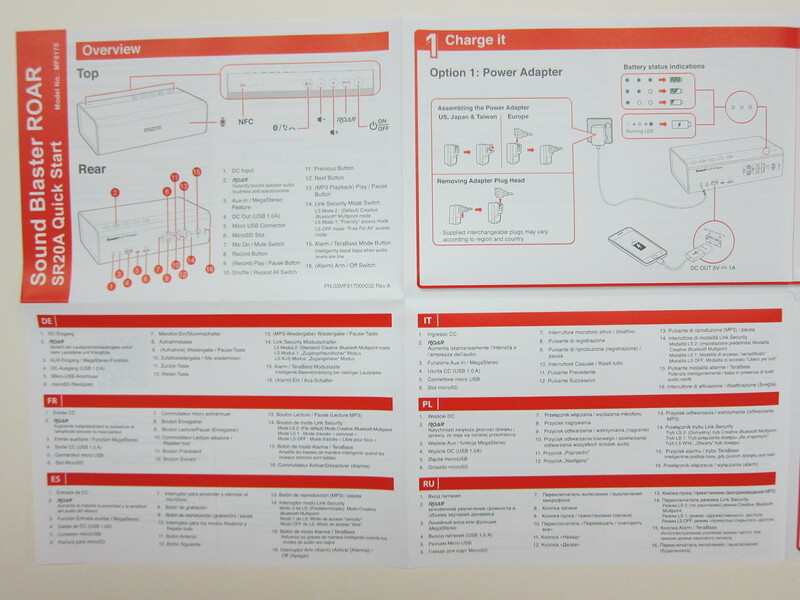 Roar uses Bluetooth 3.0, measures 57.0 x 202.0 x 115.0 (mm) and weighs 1.1kg. At the back of the Roar, thee is an interesting feature called the link security (LS). There are three modes available for the link security. Allows you to connect up to two Bluetooth devices at the same time – while playing music on one device at any one time. This mode requires music to stop playing for another device to pair or connect. 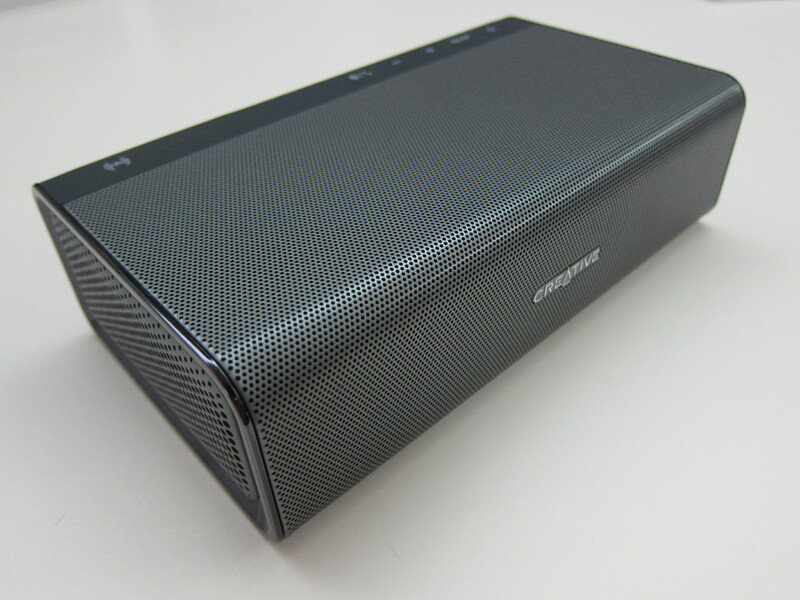 Great if you’ve connected one or two Bluetooth devices and you don’t wish to share your Sound Blaster Roar with another person trying to connect to the speaker. 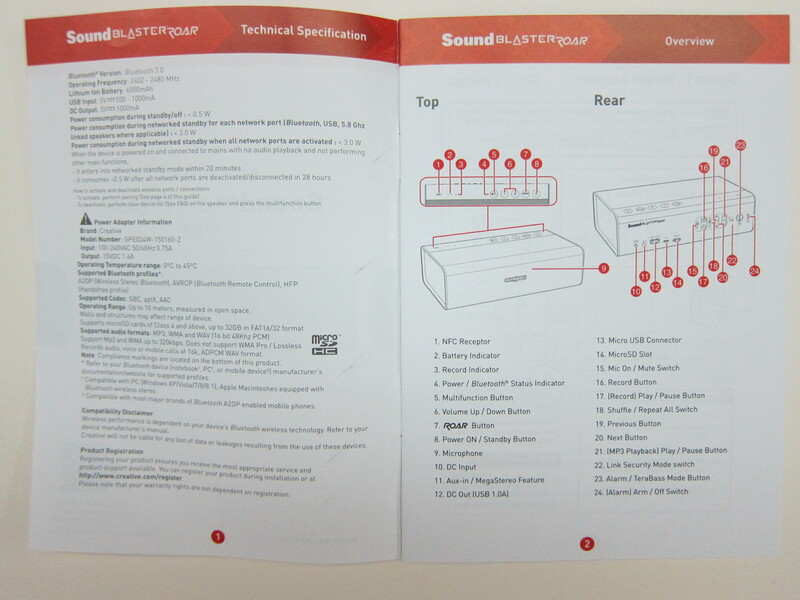 Allows Bluetooth devices that have been paired to the speaker before to takeover control of the Sound Blaster Roar by you simply initiating ‘connect’ on these devices. 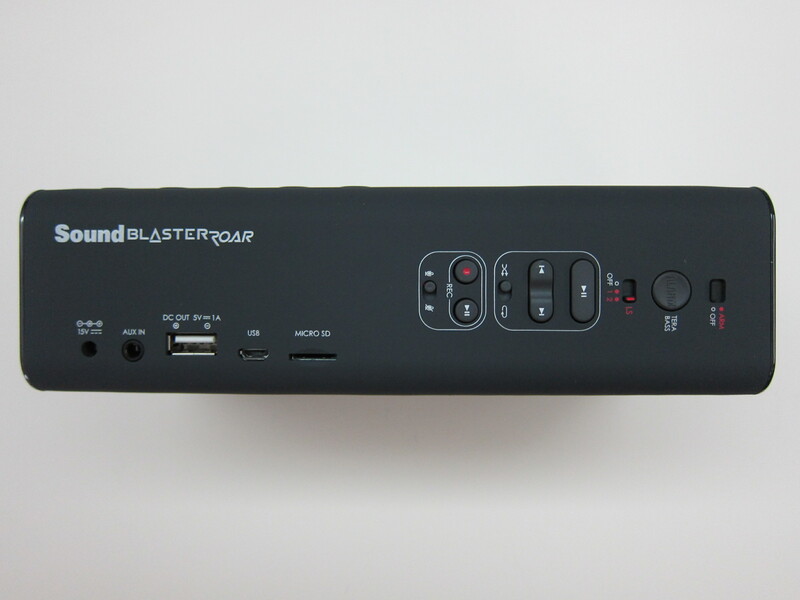 Great for users who want to easily re-connect their devices to the Sound Blaster Roar and share music. Re-connecting your Bluetooth device is now even more hassle-free! 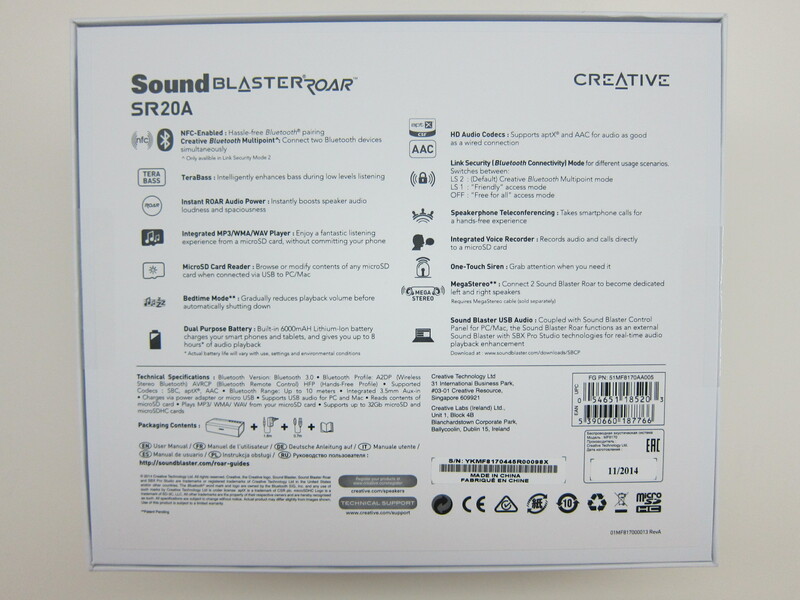 In this mode, Sound Blaster Roar is in discoverable mode even with 1 device connected via Bluetooth. 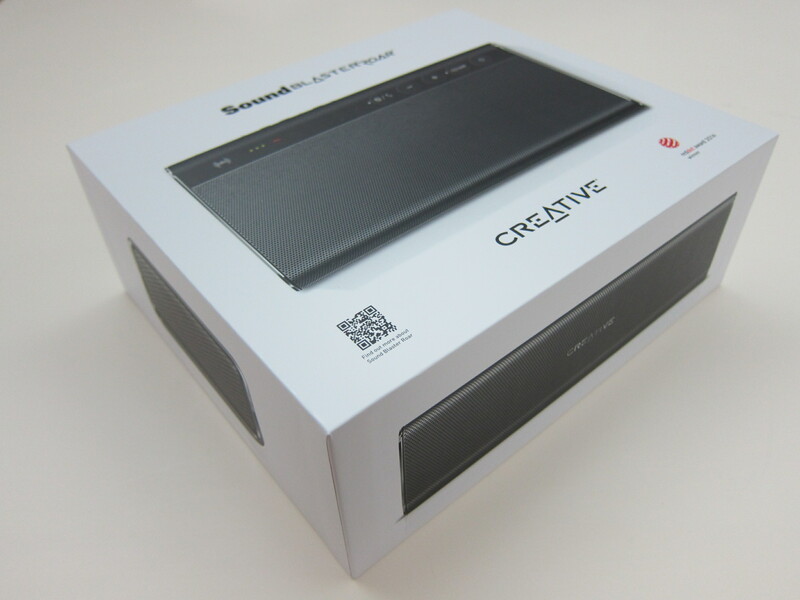 Great for anyone at a party or a business meeting who wants to wirelessly connect to the Sound Blaster Roar and share music – and it’s done without having to actually touch the speaker. 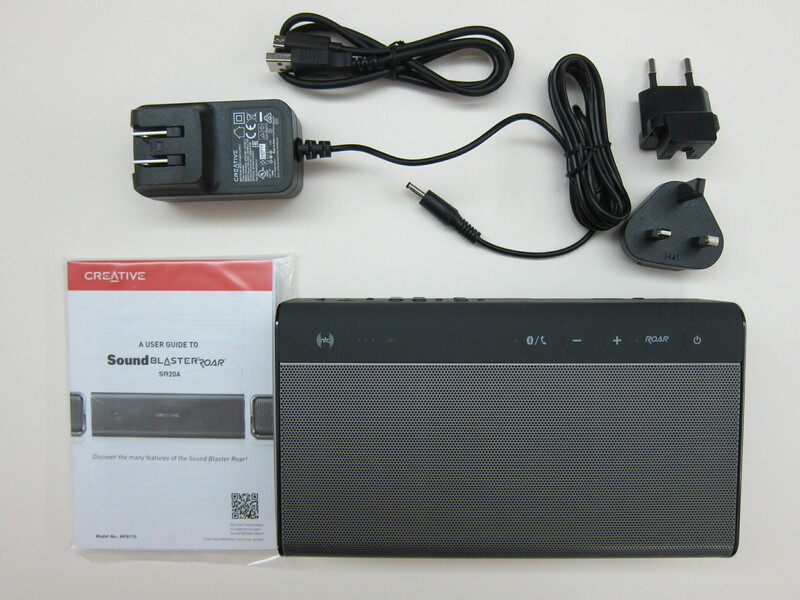 Anyone can take over control of the Sound Blaster Roar instantly! Overall, I am very impressed with the Roar. The music playback is loud, clear and the bass is simply awesome (I am a sucker for bass). This page is generated on 20th April 2019, 12:15:25 (UTC) in 0.489s with 19 queries using 4.0 MiB of memory.